Between 2007 and 2016, the Inspire2Care model was piloted in the districts of Sunsari and Rasuwa. Learning by doing, the model was developed, implemented and continually evaluated. Because of positive experiences and results, Inspire2Care was replicated to one full district, Ilam, in the hilly areas of southeast of Nepal. The first replication was executed between 2015 and 2018, with the help of several partners, and shows to be successful. 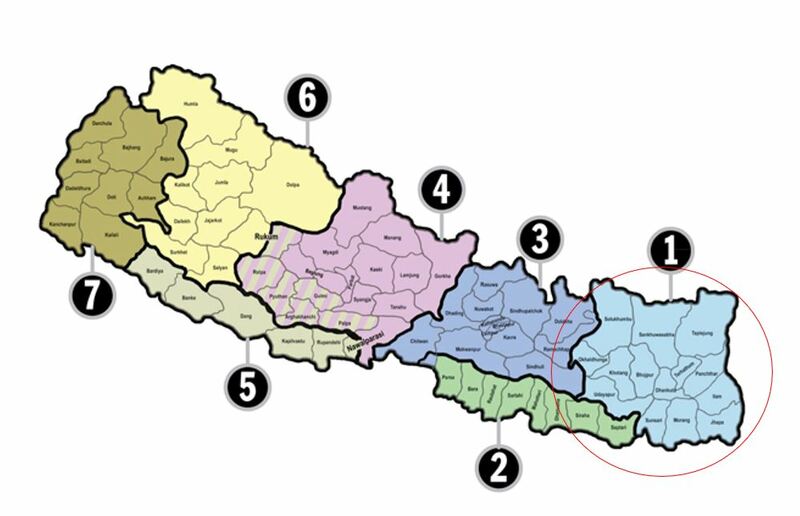 From 2018 onwards, Karuna Foundation Nepal and Karuna the Netherlands are preparing to scale up Inspire2Care to one full province of Nepal, together with the Government of Nepal, Municipalities (called Palika’s in Nepal) and a partnership with committed investors. This province will become an example for the rest of the country. The ambition is that the Government of Nepal finally implements and finances Inspire2Care in all the provinces of Nepal by 2030. In 2019, Karuna Foundation Nepal starts implementing this replication plan in Province No. 1, in the east of the country.